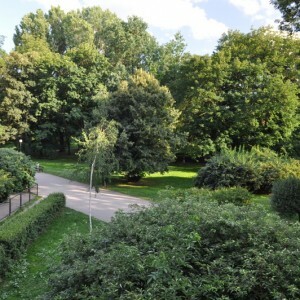 Powiśle, Al. 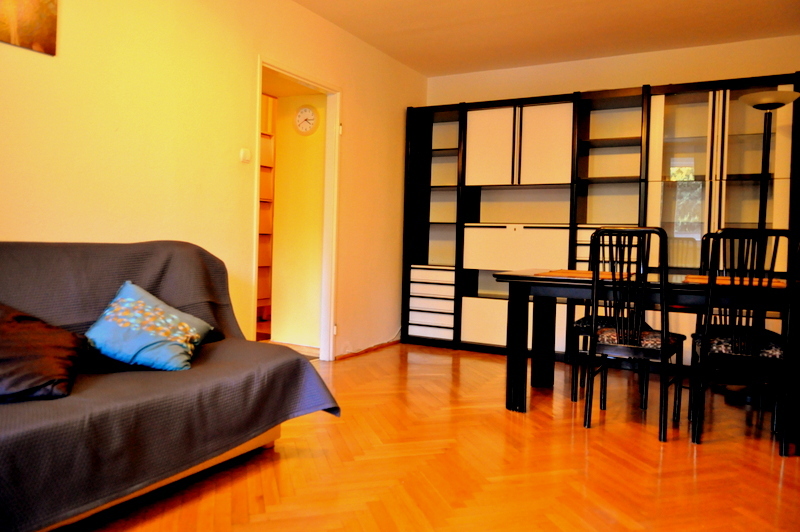 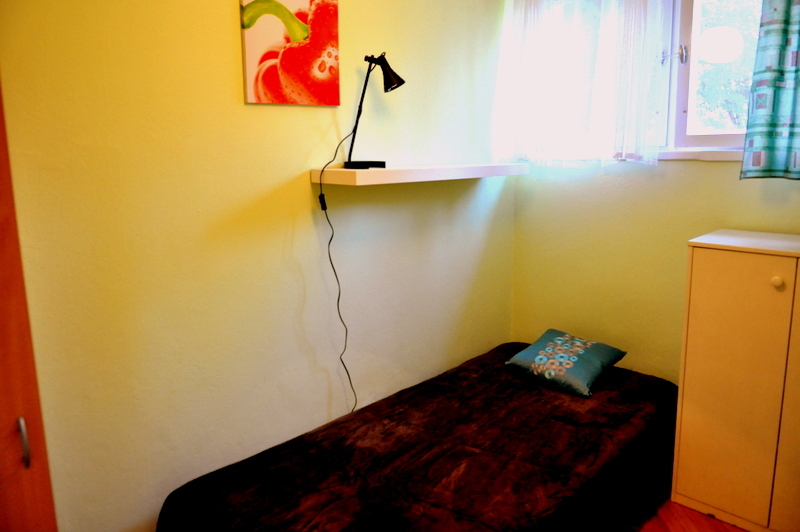 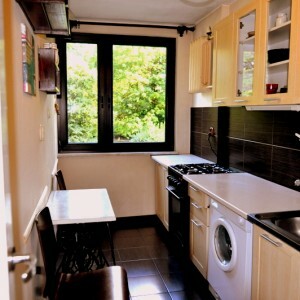 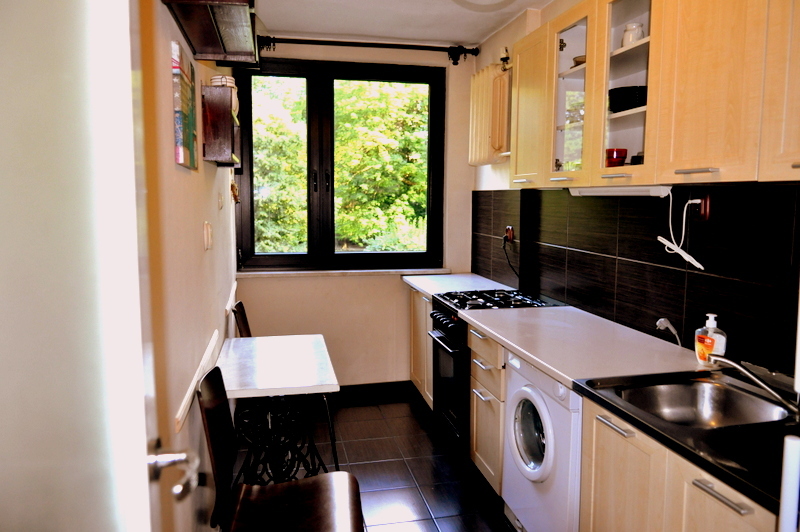 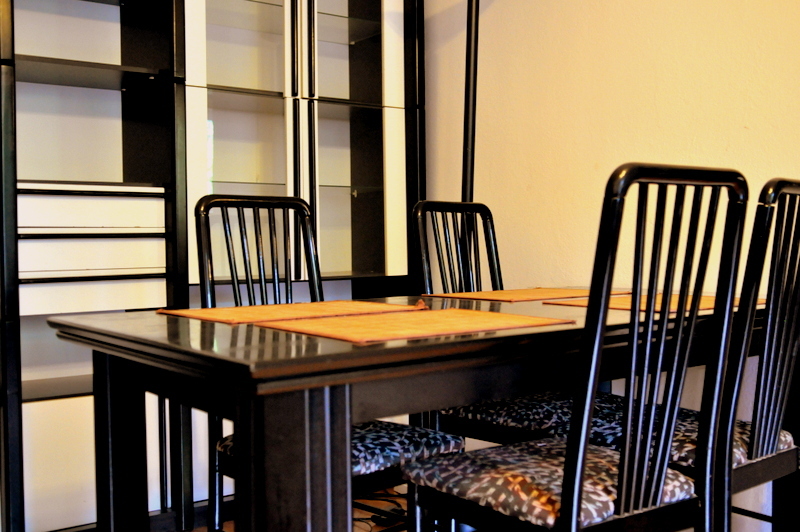 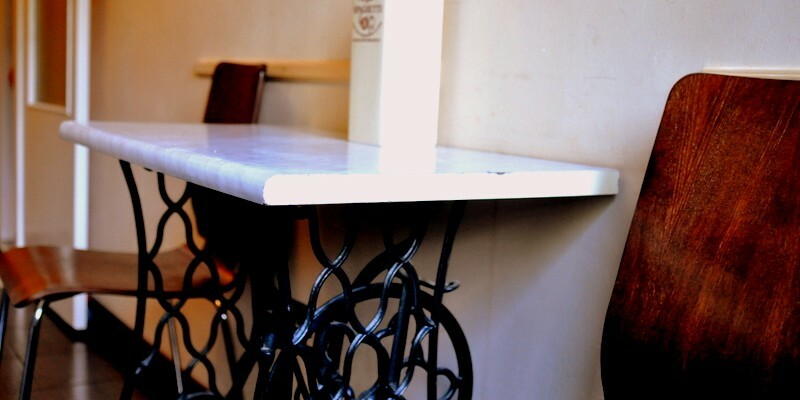 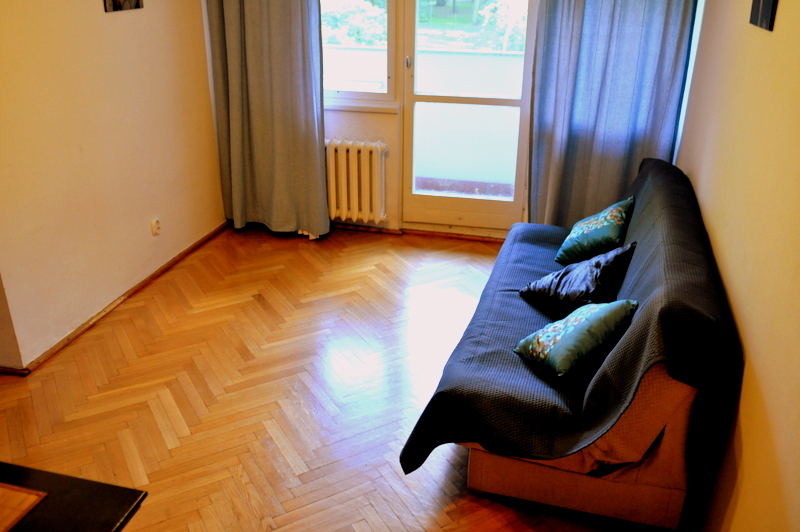 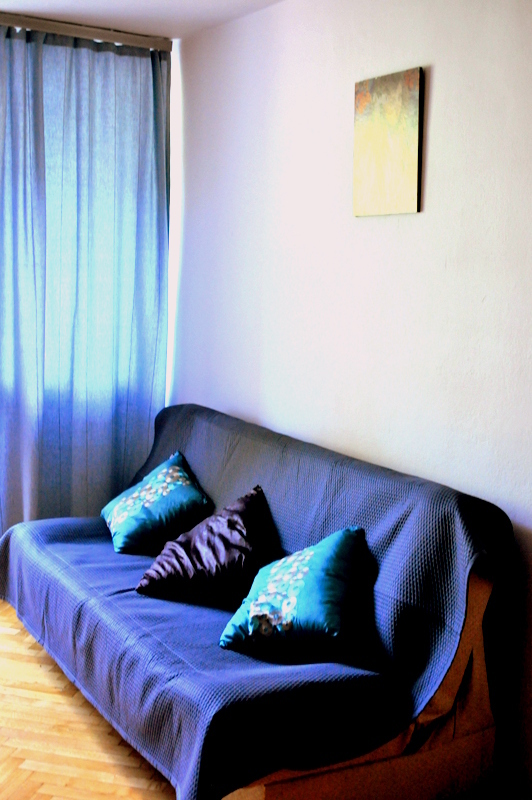 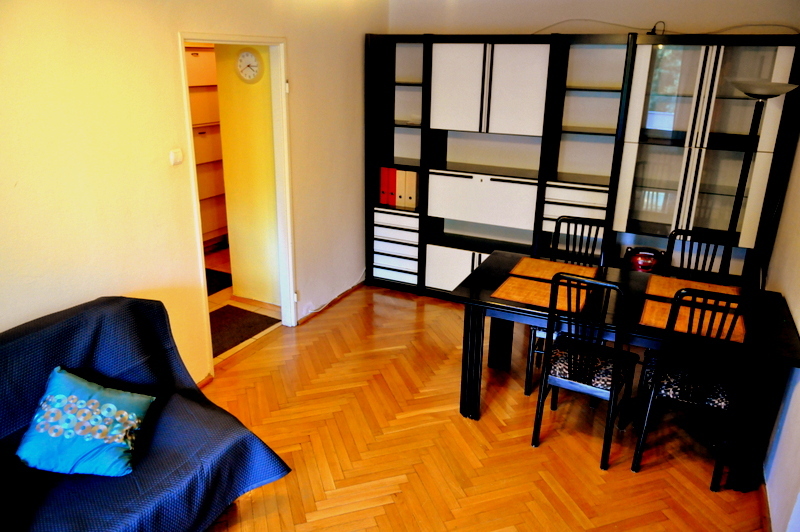 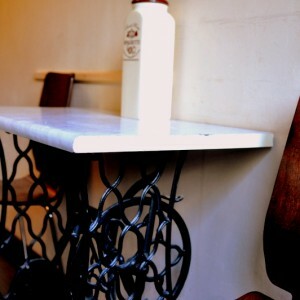 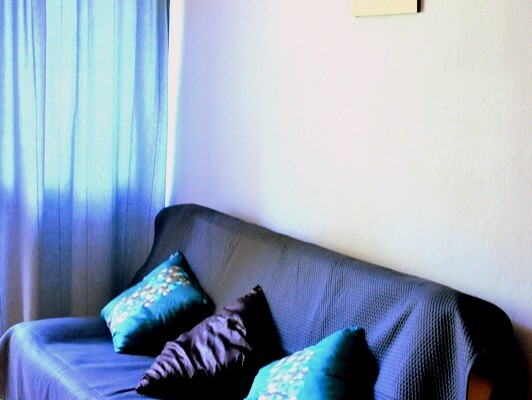 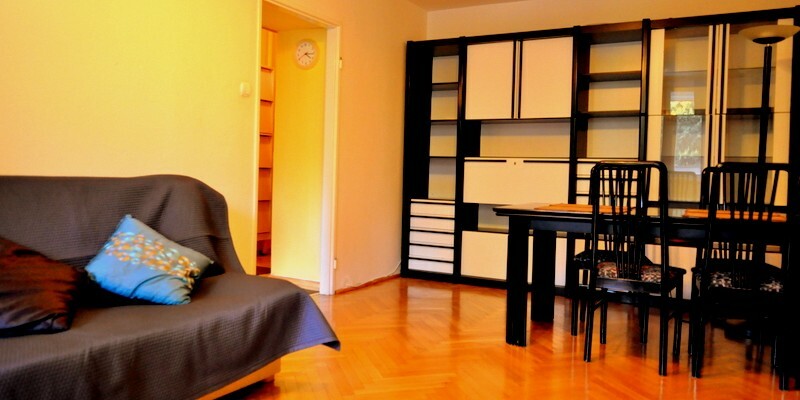 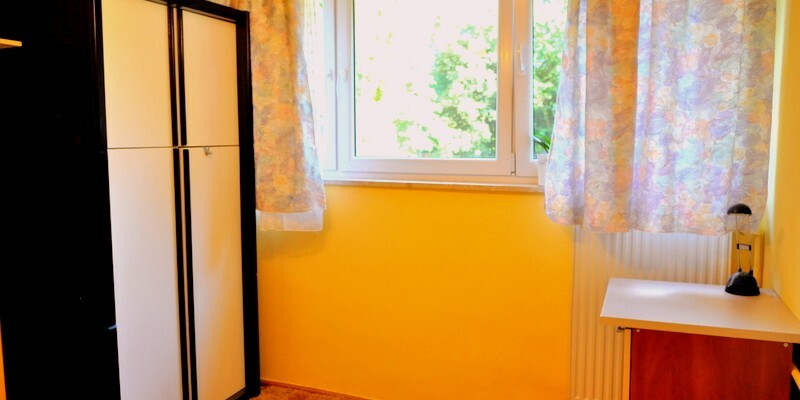 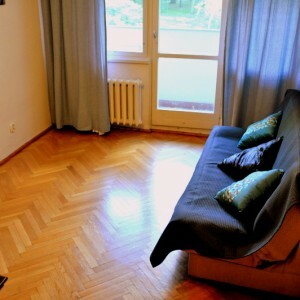 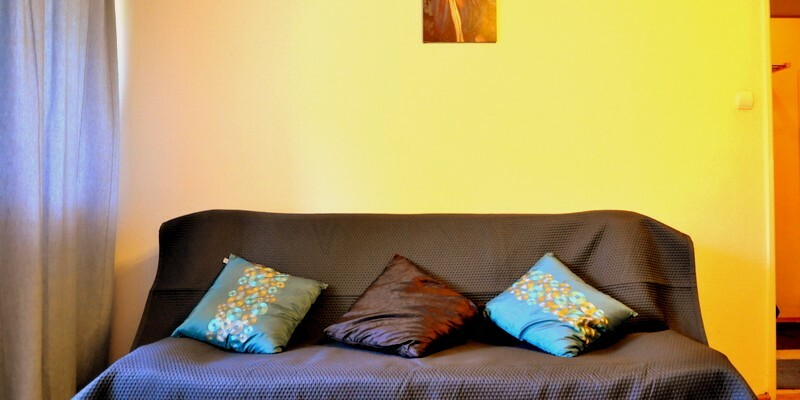 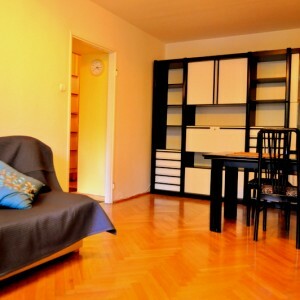 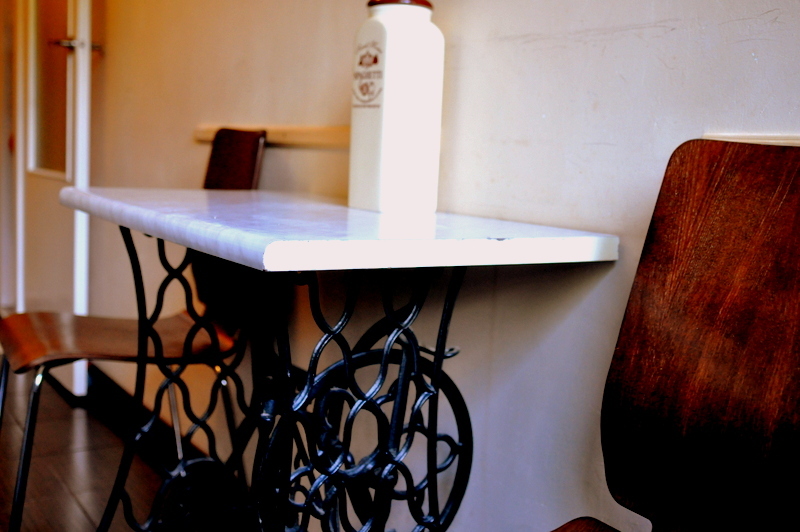 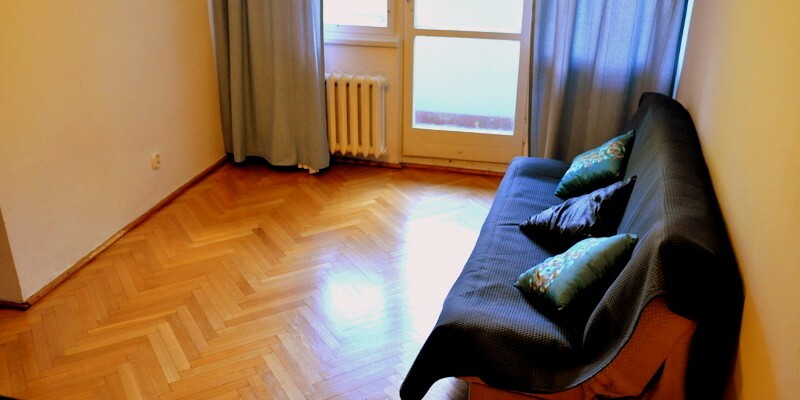 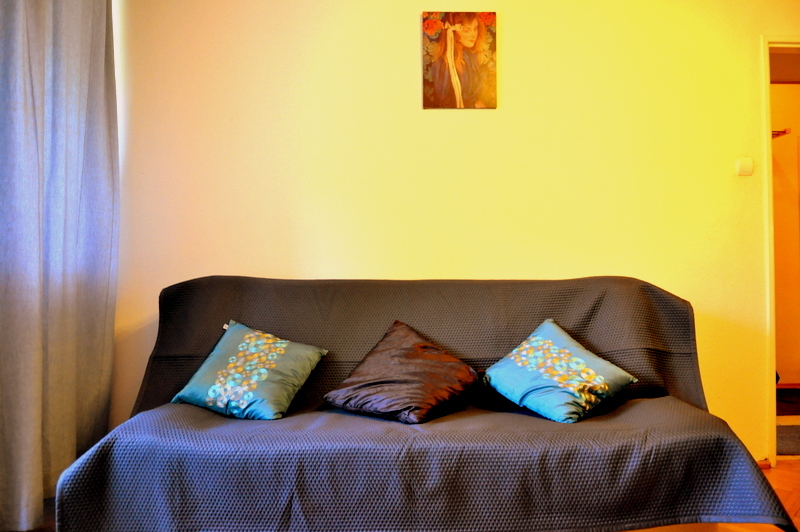 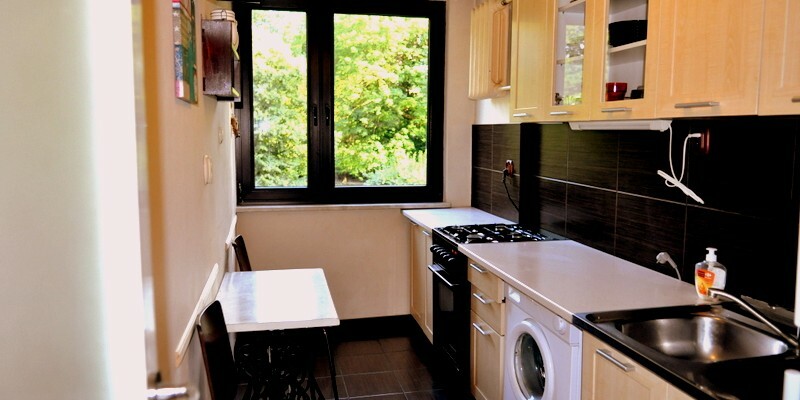 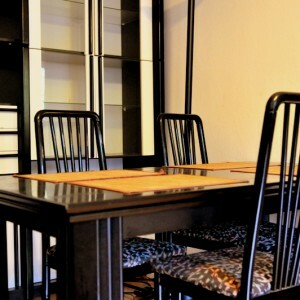 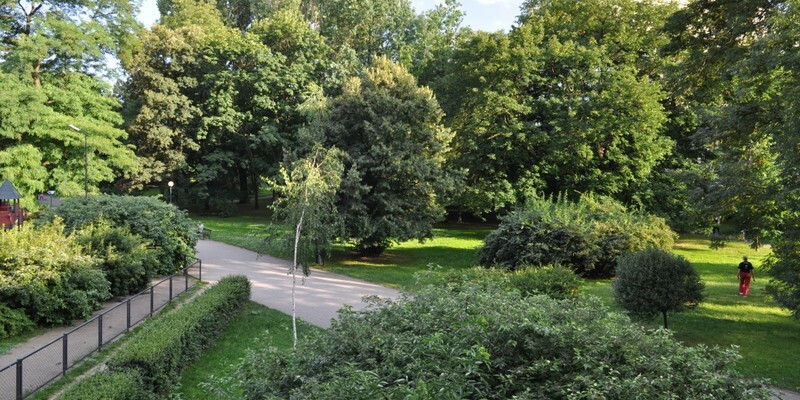 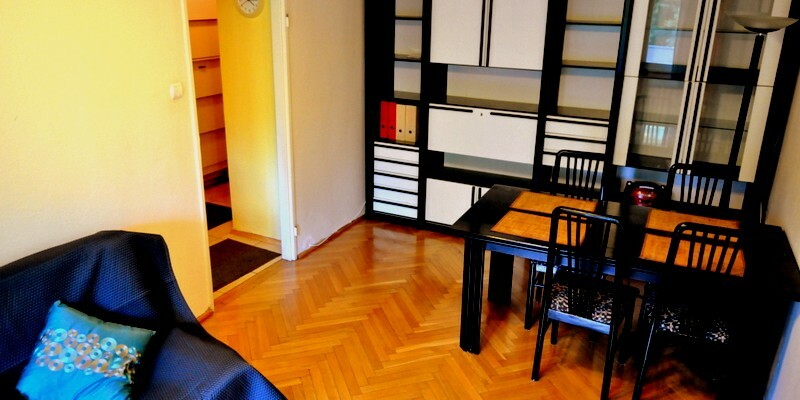 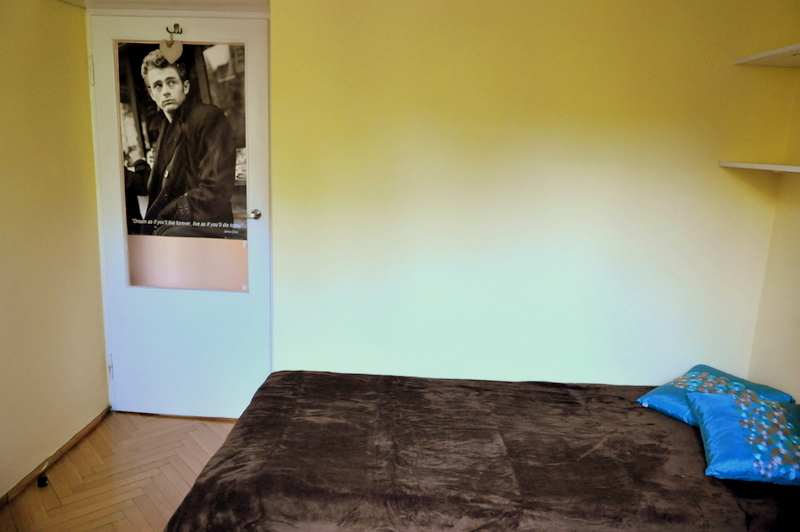 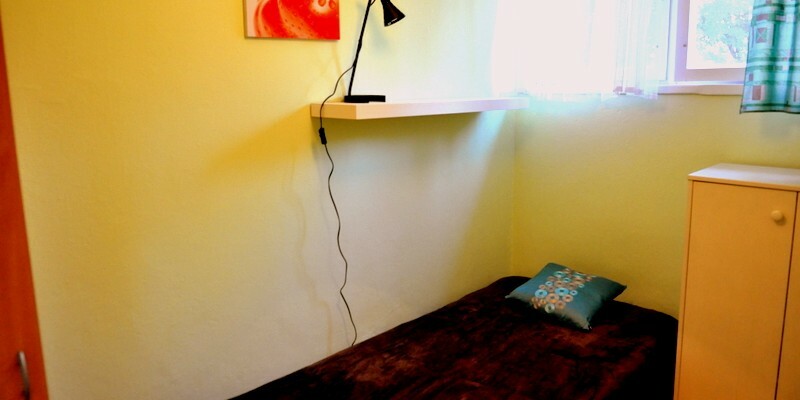 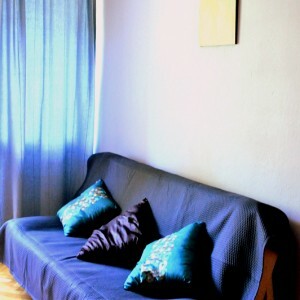 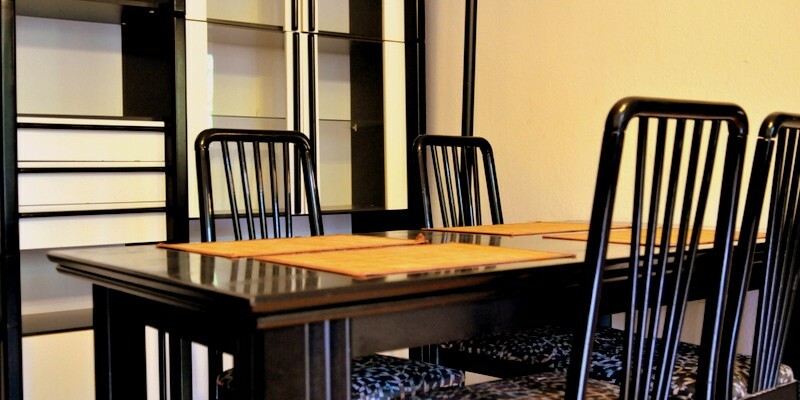 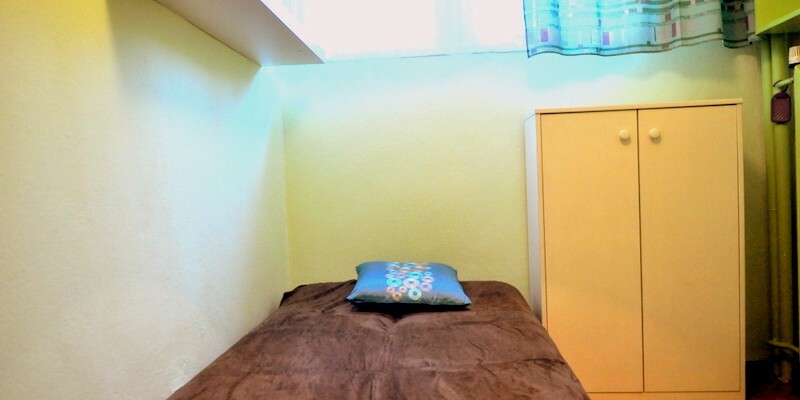 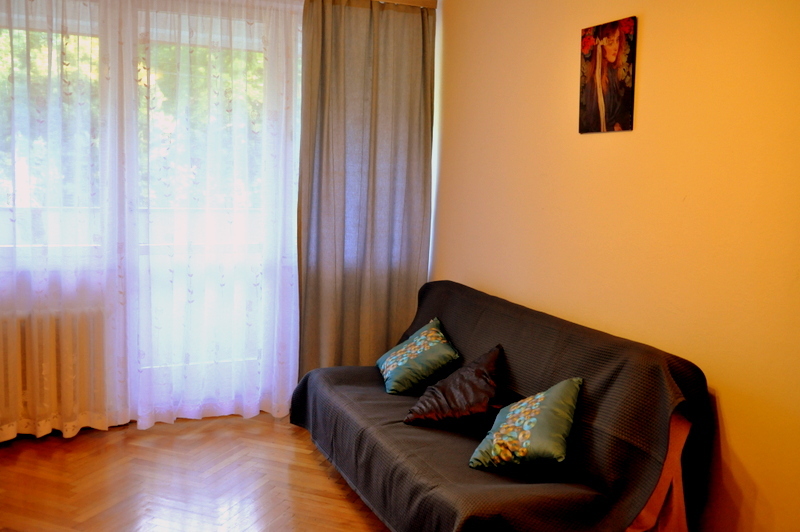 3-go maja, nicely situated overlooking the park, quiet and bright. 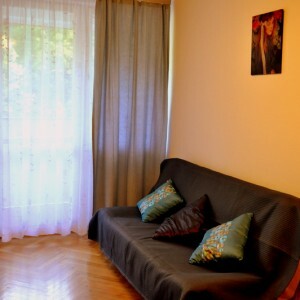 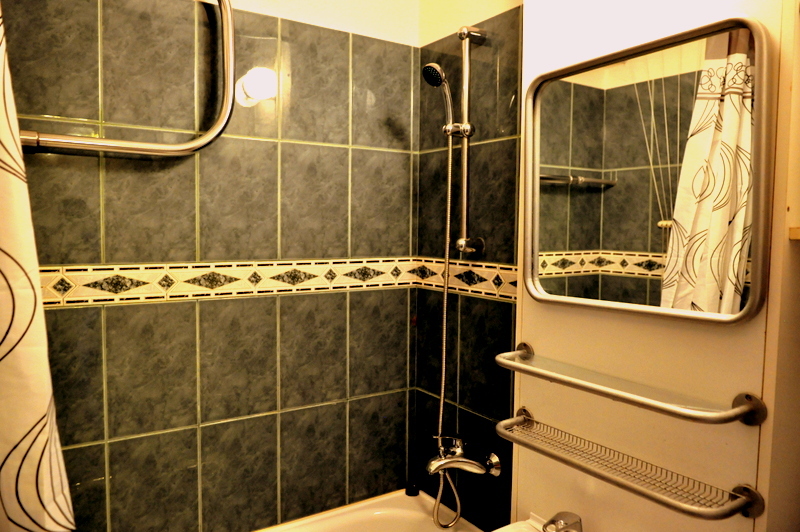 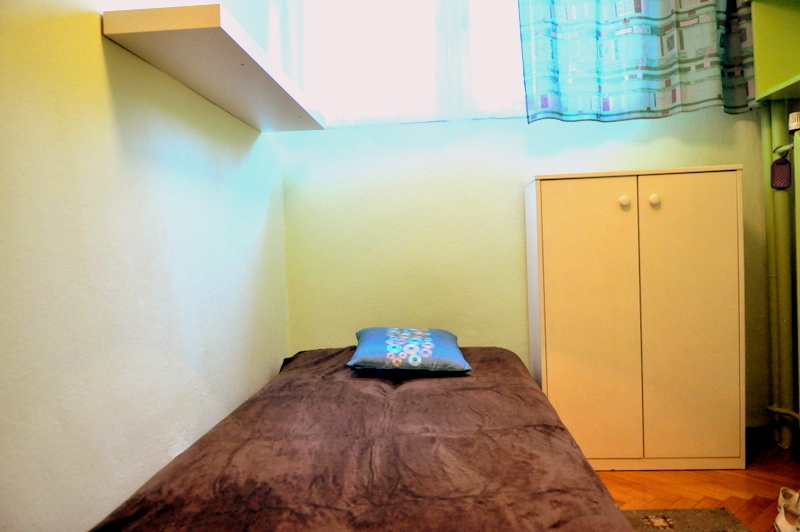 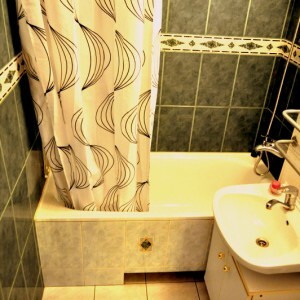 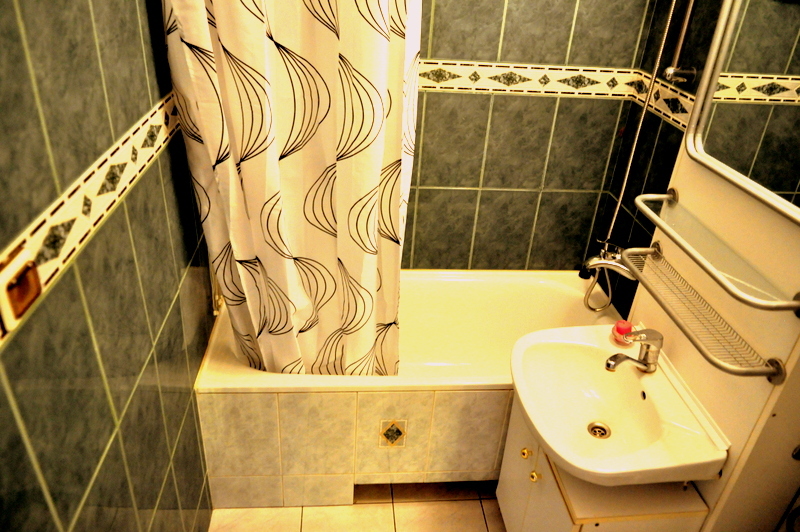 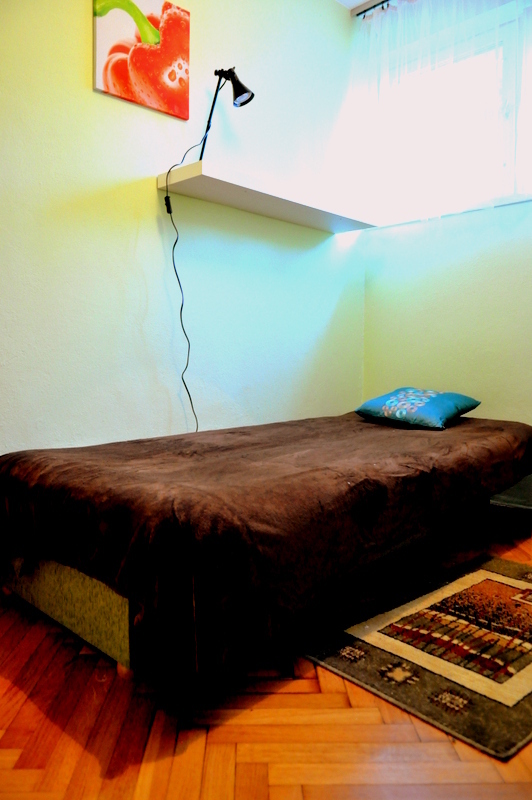 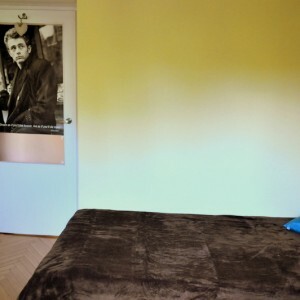 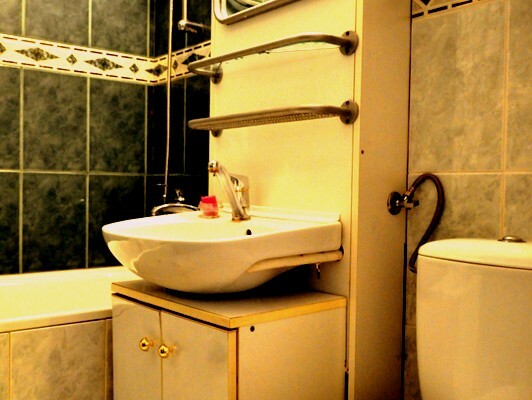 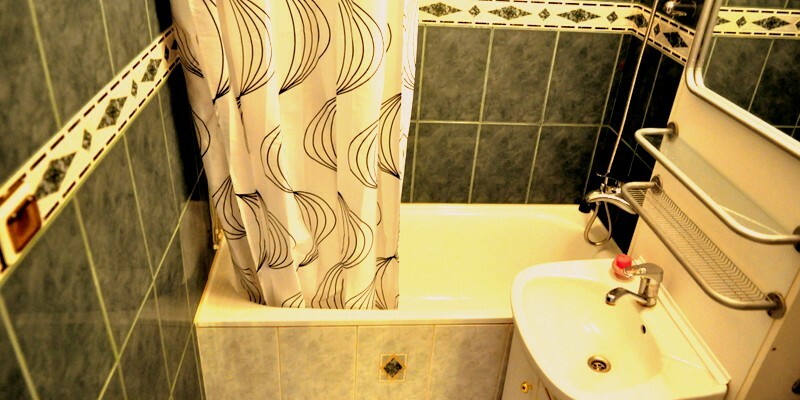 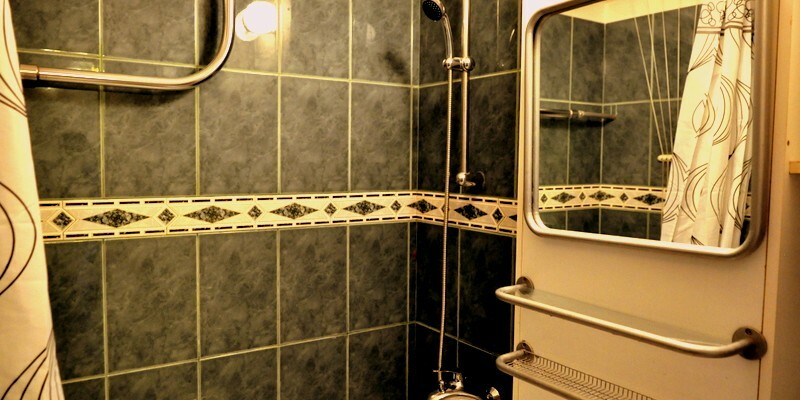 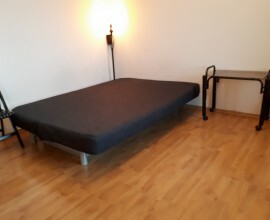 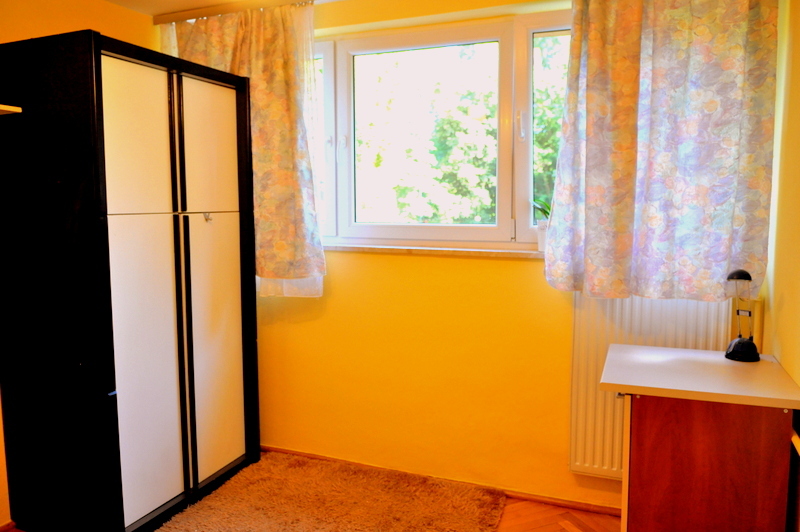 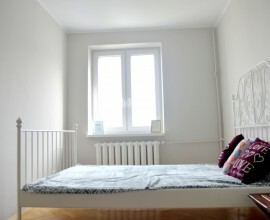 Great location, close to downtown – (one stop to the street Nowy Świat). 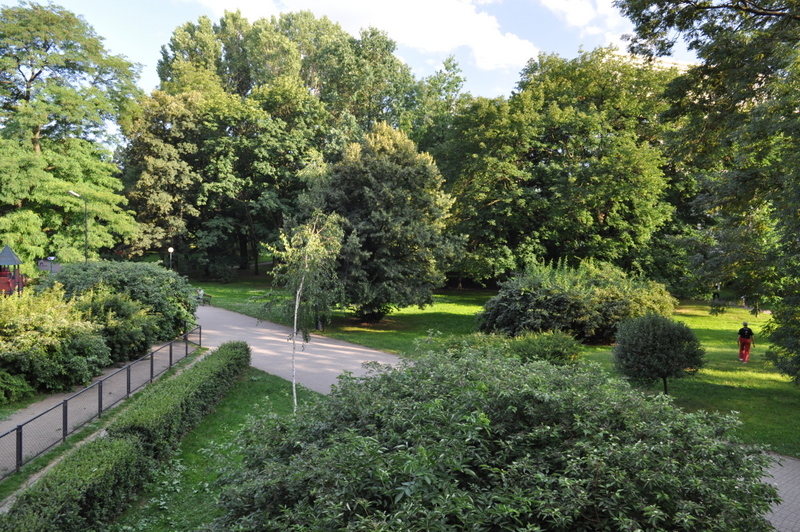 Lots of greenery around. 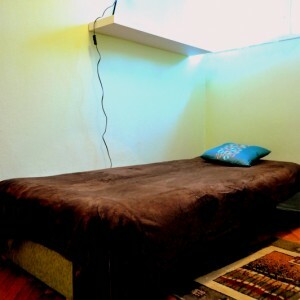 Right next to the sports center Solec. 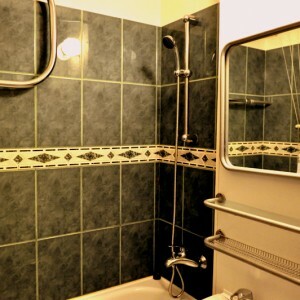 Flat consist of area 47 qsm and 3 rooms , one interconnecting room 17 (m2), the mean 10 (m2), and small one 7 (m2), kitchen, bathroom, loggia. 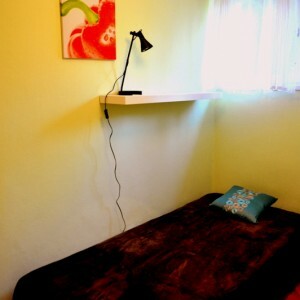 Interconnecting room could be treated like bedroom (there lived 3 girls, and one of the in that room) or living room. 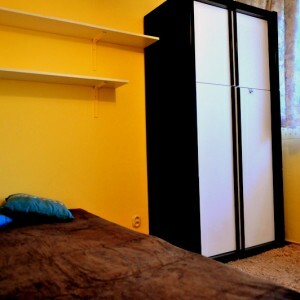 Furniture – wardrobes, table, chairs, 3 beds, washing machine, fridge. 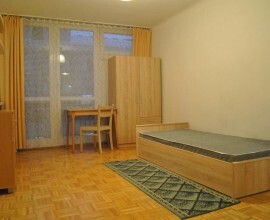 For rent for one or both semesters. 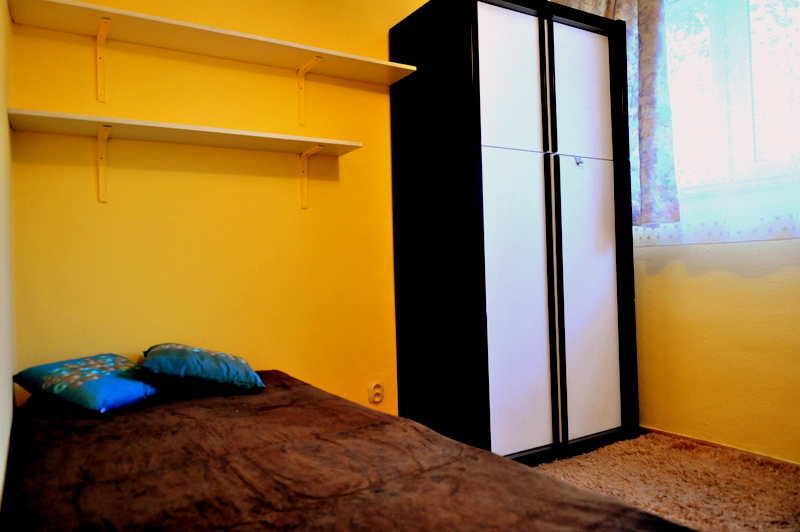 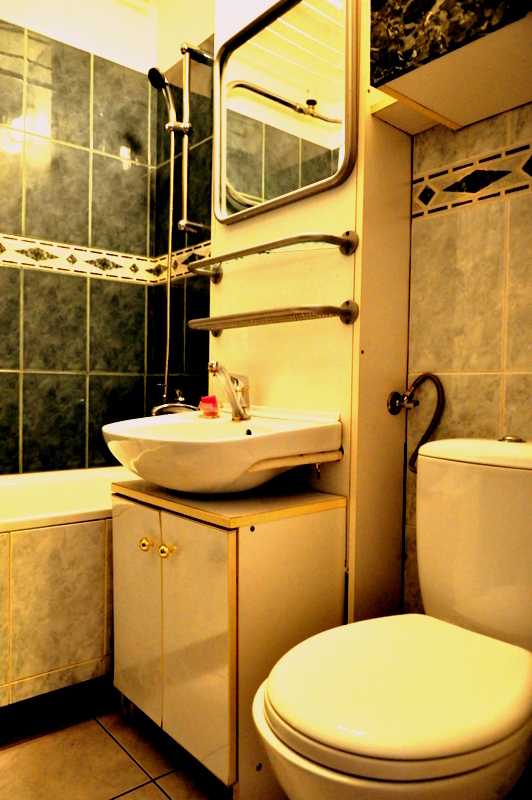 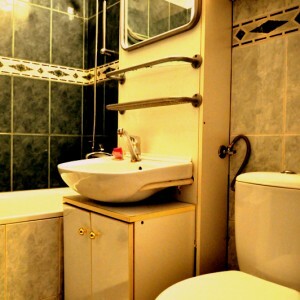 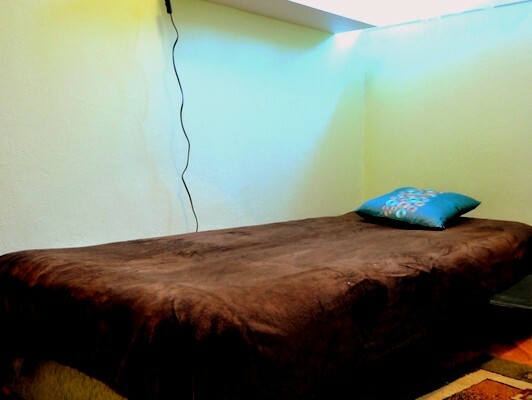 Price: 2600 (including rent and heating) + counter charges (gas, electricity, water).